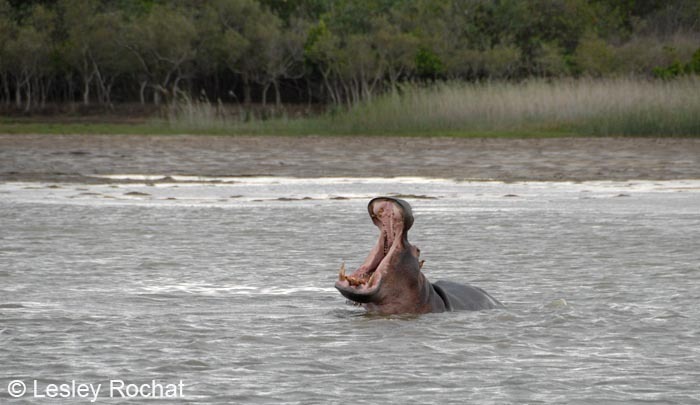 Hippos at the St Lucia wetlands in South Africa, home to complex ecosystems including mangroves. 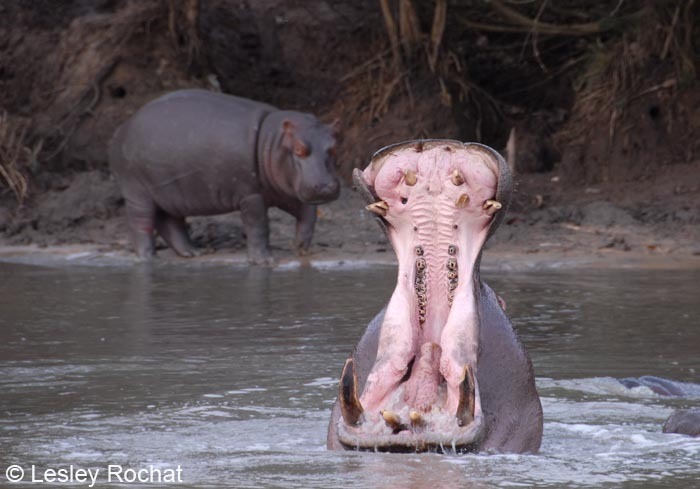 The global mismanagement of ecosystems is resulting in catastrophic declines in biodiversity. In my capacity as a freelance environmental journalist I attended the press conference for the Blue Carbon Report on Healthy Oceans at the Diversitas Conference held in Cape Town this week. The Blue Carbon report, compiled in collaboration with the Food and Agricultural Organization (FOA) and the United Nations Educational, Scientific and Cultural Organization (UNESCO), highlights that healthy oceans are the new key to combating climate change. The report states that up to 50% of the carbon in the atmosphere, which becomes bound in natural systems is cycled by the oceans. In particular mangroves, sea grasses, and sea marshes are the most cost effective carbon capture and storage systems on Earth. Yet, up to 7% are being destroyed annually and there is risk that they will all be destroyed within the next 20 years. Given the vital role of marine ecosystems to combat climate change the report stresses the need to establish a global carbon fund for the protection and management of coastal and marine ecosystems. “We already know that marine ecosystems are multi-trillion dollar assets linked to sectors such as tourism, coastal defense, fisheries and water purification services – now it is emerging that they are natural allies against climate change,” said Achim Steiner, UNEP Executive Director. Whether the report will carve a path to tangible solutions at the UN meeting at Copenhagen in about 60 days time, which aims for a pact to fight global warming, is yet to be seen. The fact that the world has missed the 2010 target to stem biodiversity loss as it is, makes it unlikely. And the big question when hearing Steiner stress the importance of public support is, who is translating this important information in easy to understand terms and informing the public, where are all the education and awareness initiatives, the funding to support them, which should be supporting such startling reports to make sure we can win public support and save our planet? Too much talking, too little action. We have passed the ‘sell by’ date. Adaptation is the new buzz word. Lets hold our breath and see what Happens In Copenhagen in December…. Lesley, you are absolutely right when you state that the huge amount of information generated by Climate Scientists and researchers detailing the perilous state of our environment is not being simplified and reworked to make it easier to understand and in order to build awareness campaigns to motivate people to take action. However, i feel the 350.org campaign is succeeding in involving ordinary people to get involved on International day for Climate Action on Saturday 24 October 2009 by mobilizing through public demonstrations of caring about our planet.Our children’s future depends on it. Thanks Terry, yes it is great to know that the efforts of some are being taken seriously and creating international awareness. I commend those responsible for the 350 campaign. I look forward to the 24th and the Shark Centre’s involvement in spreading the word! We do however need a lot more of the same because the clock ticks and the changes are catching up with us. Thanks for your passion and committment to the cause. We need more teachers like you.